We are committed to excellence, quality and consistent performance. All our works are guaranteed with quality workmanship of high standard. 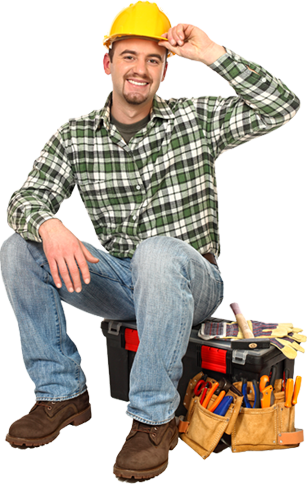 We have fully insured operators who can install all the appliances skillfully. We go extra miles to make our clients satisfied with our work. We offer free quotes and can be flexible when it comes to pricing. You can count on us for quality and reliable work and service.